Last year Herman and I fished St Josephs and Poivre for a week. 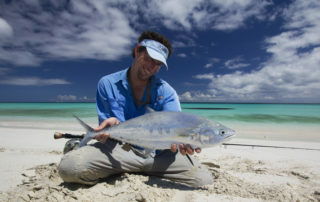 Looking at our pics recently, Herman's bonefish portraits caught my attention. https://vimeo.com/105724566 Bonefish are fun to catch. I miss them. These lads are just having a jol... Epic!